It is Bhai’s (Salman Khan) birthday today and while we wish him on this occasion, we thought we would run you through what all reside in his garage. 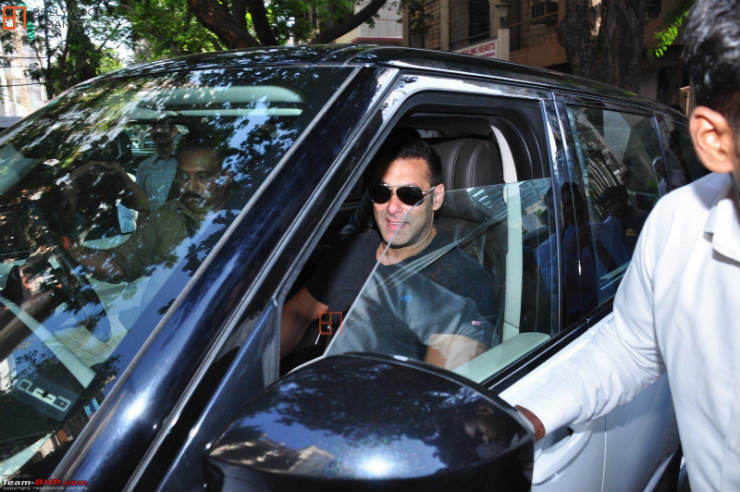 Here are cars and bikes that Salman owns currently, and owned previously. 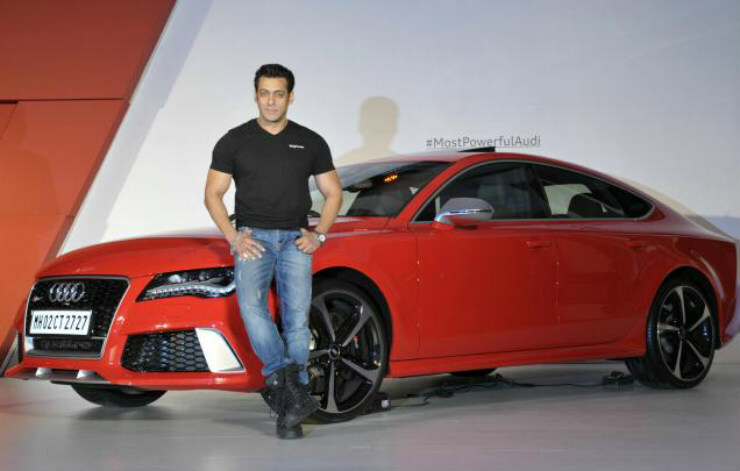 Salman Khan was the person who launched the RS7 in India when the vehicle first made its debut here in 2014. The same ended up becoming his ride, the very red one he launched. The RS7 is the sportier version of the A7, which is a coupe like sedan that sits between the A6 and A8. This one is powered by a 4.0 liter twin-turbo V8 which produces 555 Bhp and 700 Nm. Like all RS models, this one gets the Quattro 4wd system and 0-100 is dispatched in a brisk 3.9 seconds. When the vehicle was introduced, it had an ex-showroom price tag of Rs 1.29 crores. 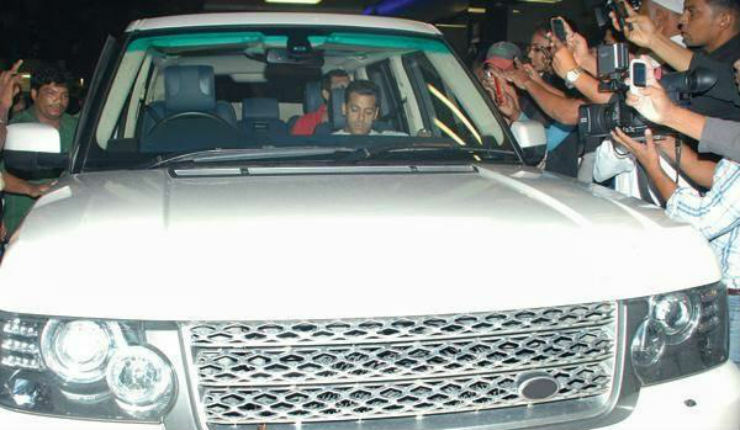 Sallu Bhai has been a huge SUV fan. The Range Rover being the most premium SUV at that time (now the Bentayga is here) had to be his choice. He has owned a few Range Rovers before this, and the previous one can be seen below too. Like most of his vehicles, this one is finished in white. The Vogue comes with a few engine options, ranging from a 3.0 liter V6 diesel, a 4.4 liter V8 diesel and a 5.0 liter V8 petrol. 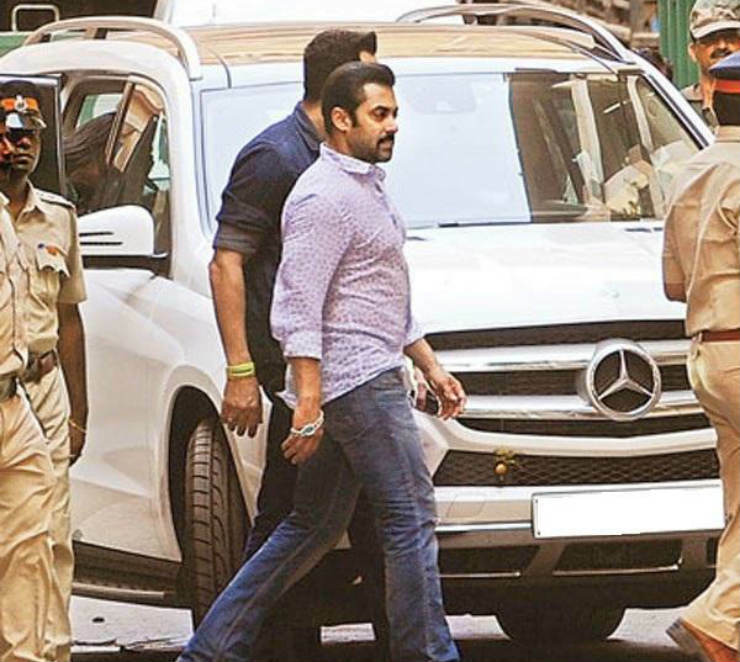 It can also be had in long wheel base format, something that Salman didn’t opt for, since he is mostly spotted in the passenger seat. This particular Range Rover is very well known. Why? This is the exact car that became a huge PR disaster for JLR. Salman Khan tweeted about this Range Rover breaking down very often and Range Rover not being able to repair it properly. 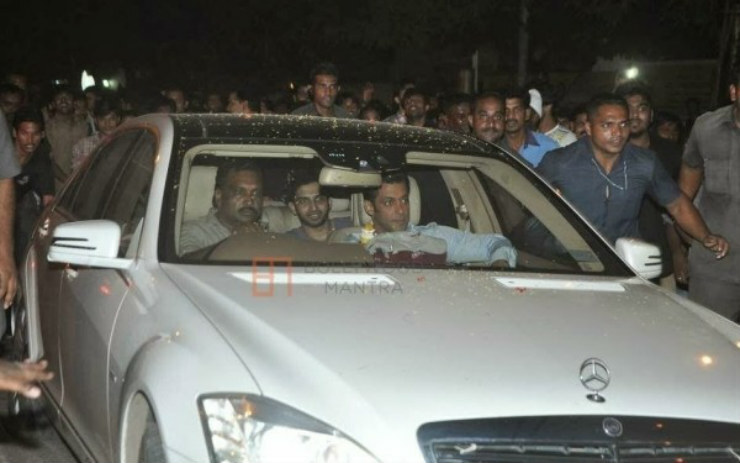 He even went on to tweet a picture of him in an auto while the car was being loaded on to a flat bed. Though regarded as the S Class of SUVs, the Range Rover did clearly have reliability issues, as you can see. The GL is Mercedes’s flagship SUV. It is huge and is one of the very few large SUVs where the third row of seats can actually be used. While the interior quality is fabulous, the cabin feels a little dated with the large amount of buttons that clutter the dash. It however continues to provide a lot of comfort to the occupants inside. Power comes from a 3.0 liter V6 diesel engine making 258 Bhp and 620 Nm. The S Class is known to be the most luxurious vehicle to be in, this side of the Rolls Royce. The W221 generation that Salman has is the facelifted version with the LEDs in the headlamps. If you are sitting at the back, the S Class is the ultimate vehicle to be in, and hence you see a lot of stars and famous people having atleast one in their garage.